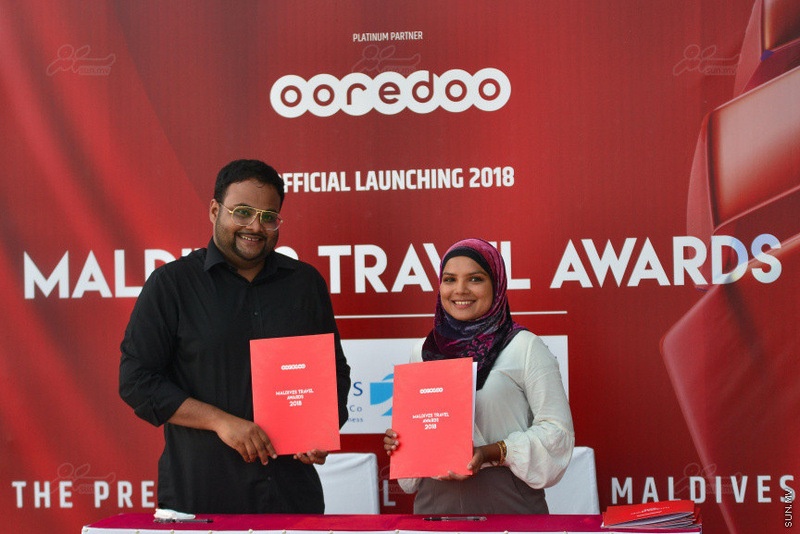 The 7th edition of the most prestigious travel awards in the Maldives, the MATATO Maldives Travel Awards 2018 has been launched. At a special ceremony held at the Coco Bodu Hithi Resort today, MATATO Maldives Travel Awards 2018 was launched by the President of MATATO, Abdulla Giyas. 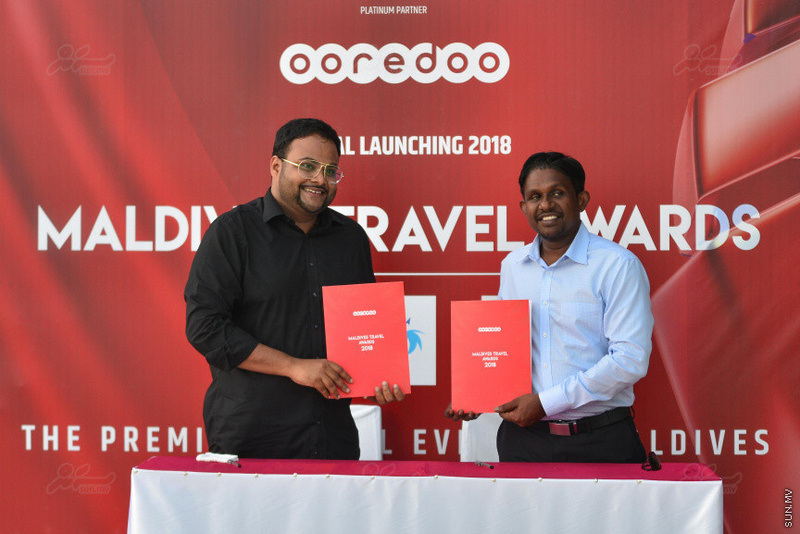 Ooredoo Maldives signed on as the Platinum Partner for MATATO Maldives Travel Awards 2018 with their Head of Sales, Hussain Niyaz signing the agreement. MATATO President, Giyas, said that Ooredoo is a revolutionary company in it's industry and hope to collaborate with the company doing great work. The Online Media Partner for the event is Sun Online. The agreement for the partnership was signed by the COO of Sun Media Group, Minha Faiz Rashad. Speaking at the ceremony, Giyas said that Sun Online is the media outlet for the latest, best promoted news related to MATATO and greatly accepts the work by the Sun Media journalists. 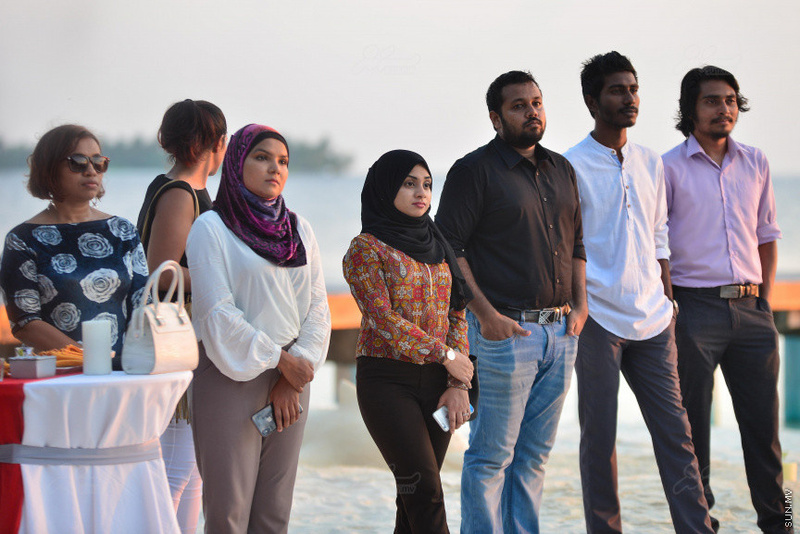 A number of events have been planned as part of MATATO Maldives Travel Awards 2018 including People's Edition, Guesthouse Edition, Travel Conference and the MATATO Maldives Travel Awards Gala.